There are so many fun and educational activities that can be done with plastic eggs! They are festive, inexpensive, and kids of all ages love them! 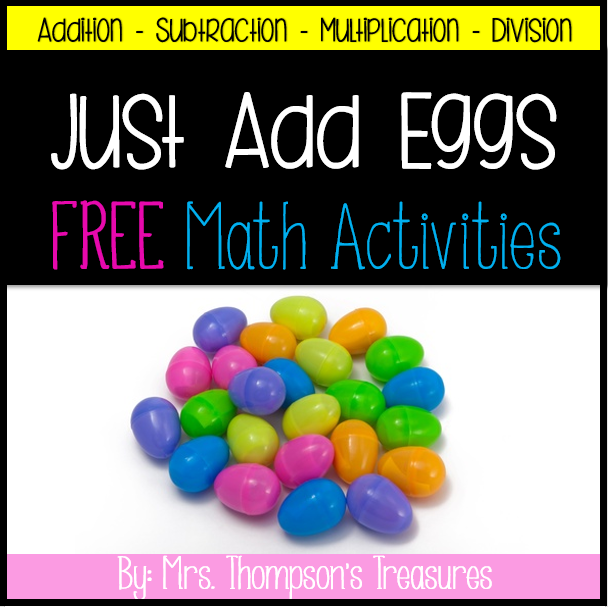 I’ve compiled some math activities of various levels into this download to give you a spring activity or math center that your kids will love!